Are you tired of taking expensive drops for your glaucoma? Selective Laser Trabeculoplasty (SLT) may be the answer. SLT is a fast, effective & painless ‘cold’ laser treatment that is used to lower intraocular pressure (IOP) in glaucoma patients. It may reduce the need and the expense of eye drop medication. The outpatient procedure is so safe that it can be used on patients where traditional glaucoma therapy has not been successful, and it can even be repeated, if needed. SLT is FDA approved and covered by Medicare. SLT is sometimes the first-line treatment for open-angle glaucoma because it has few side effects, and it eliminates the compliance issues that drops have. 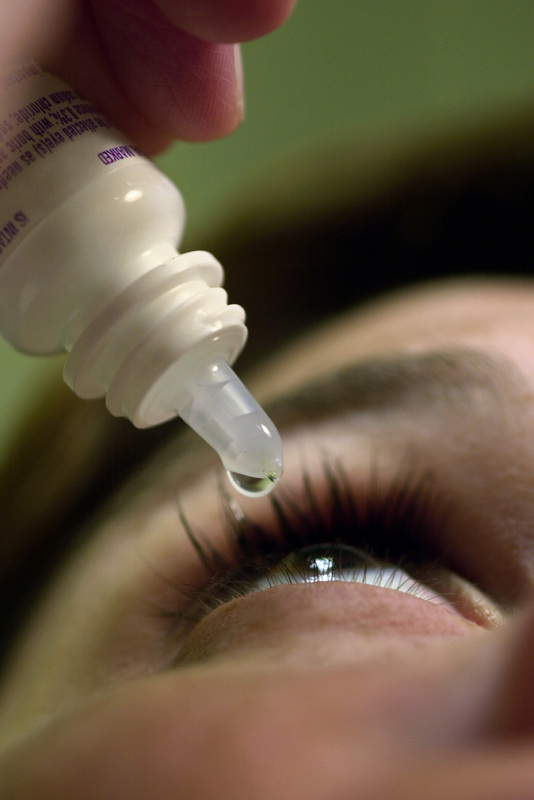 It can save the patient a lot of money as glaucoma eyedrop medications can be very expensive. SLT has been used in the US and around the world for about 20 years. Patients with open-angle glaucoma are a candidate. It works to lower the IOP by opening up the drainage tissue. SLT usually last between 1 and 5 years. The good news is that it can be performed again without complication. It is still important for people with glaucoma to continue to monitor their pressure and see the eye doctor on a regular basis. Some patients may need to continue with drops to keep their IOP as low as possible, but they may benefit by only needing one drop instead of two. The most important thing is keep your eye pressure low with any means possible. If you have glaucoma, come in for a second opinion and see if SLT can help you. Click here or call 1-866-865-2020 for an appointment today. It always bothers me when a patient says “Well, you are the expert, tell me what I need to do”. The truth is every patient knows more about how they feel, what parts work and what needs help, than I will ever know. As much as I try, I cannot feel or see how someone else is feeling or what their vision is like. I try and take a thorough history, because as most doctors will tell you, the hardest thing is jumping in too soon after a few observations only to have your patient tell you, no, that is not it at all. I learned long ago that what worked very well for one patient, could fail miserably for the next. 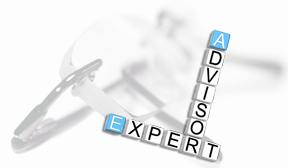 It is very true that we are all individuals and need to be treated as such and I like the role of trusted adviser. Let me work with you to improve your vision and reduce the discomfort you are suffering with professional dry eye treatment. I participated in a local call in show on SNN Local News 6 right here in Sarasota; on a recent show, a listener prefaced their question with the words “please do not laugh” but exactly how do dry eyes feel? My response was to ask them to not laugh, because dry eyes often water all the time, and I went on to explain why this can happen. So when someone tells me “you are the expert, tell me what I need to do” I sit back and remind them that it is their body, their eyes, and you are the expert of your body. You have to tell me what bothers you about how your body is working, or not working, and how it feels, good and bad, and I will be happy to give you the best advice I can on how to help you see better and feel better. As a good coach I remind patients that your eyes are part of the rest of your body. How you treat your body plays a big role on how well your eyes will work. How good is your over all nutrition? Do you get enough rest/sleep? You may brush your teeth 2-3 times a day, but how often do you cleanse your eye lids? That simple act of applying a warm compress to your closed eye lids for 2-3 minutes, 1-2 times a day, keeps the tear glands open and working properly. These are the tear glands that protect your eyes, and help your eyes focus clearly. During your exam I can tell if they are receiving enough care and attention. Then as your “Dry Eye/Vision Coach” I will tell you are doing well and to keep up the good work. Or, you need to work harder on your compresses and/or nutrition and you need to do this every single day. So every time you are at the sink to wash your hands and face or brush your teeth, take 2 more minutes and apply a good warm compress to your eye lids. Your eyes will thank you by allowing you to see better and feel better for the rest of the day.